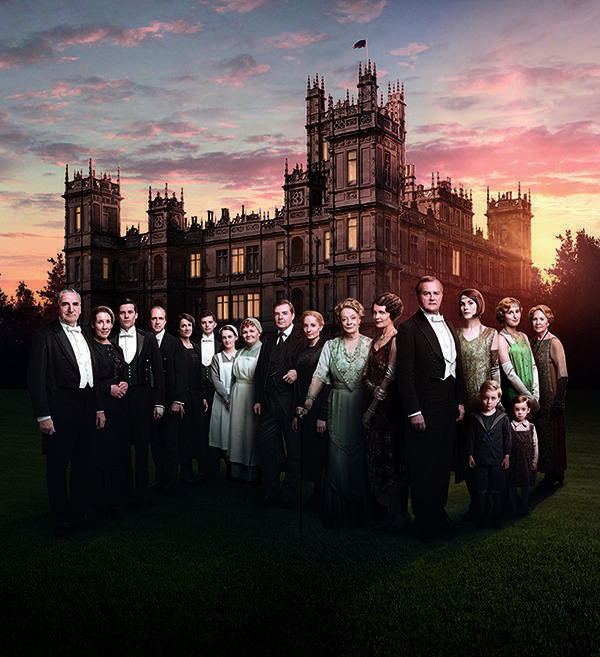 OETA begins a marathon of one of the most-watched dramas on American television on New Year’s Day with Downton Abbey. The marathon runs noon-10 p.m. CT on New Year’s Day on OETA OKLA and continues Jan. 2, noon to 10 p.m. and concludes Jan. 3 from 8 a.m. to 7 p.m., leading up to the season 6 premiere of the show on OETA HD. Downton Abbey opened Season 1 with a crisis sparked by the sinking of the Titanic in 1912. Having weathered the demise of a string of heirs, the horrors of World War I, the Spanish flu, false convictions and romantic betrayals, not to mention the compromising death of a Turkish diplomat, Downton Abbey is primed for new surprises in Season 6. The final season of Downton Abbey premieres on OETA HD Sunday, Jan. 3, at 8 p.m. OETA OKLA is available statewide over-the-air or to Cox Communications subscribers.